Join us for a Summer Soirée on the farm; Saturday – July 21, 2018 from 6:00-9:00pm. 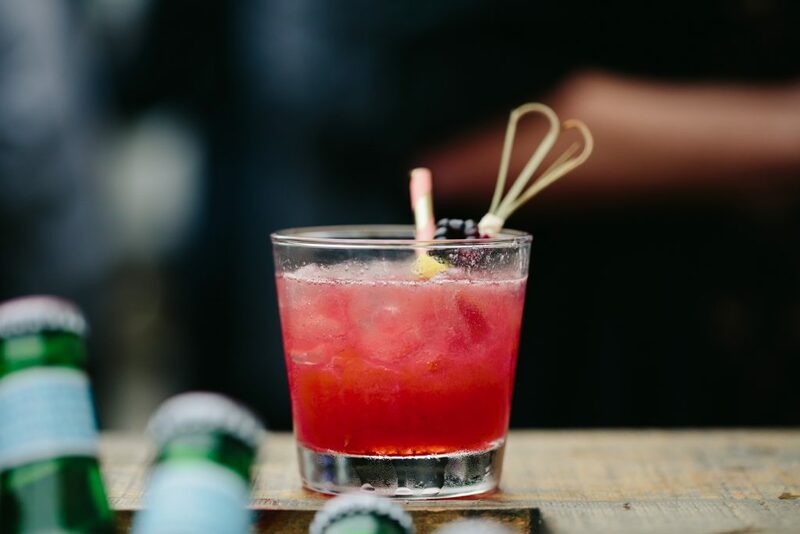 This farm to table gathering is cocktail party inspired, and a perfect opportunity to come together with friends old & new. Enjoy passed canapés prepared and served by Boston Chef, Renee Scharoff and her team. Featuring the season’s freshest ingredients grown on our farm, and beverages from New England producers. A perfect way to spend a summer evening with friends, enjoying the beautiful Westward setting. This event is part of our newest passion project; Gather Westward.  Home to farm-to-table dinners & inspired gatherings hosted at Westward Orchards in Harvard, Massachusetts. Highlighting our freshest seasonal ingredients grown on our farm, and the beautiful surroundings we call home. Our events foster community, and strengthen awareness for the importance of local agriculture and the need to support small farms & producers. Each ticket to a gathering or dinner is an investment in agriculture and our local community. We pledge to source additional ingredients as close to home as possible – allowing us to support the initiatives of neighboring farms and small business.